Did you know only 48% of people never follow up with their prospects? You might be here because you are looking for way to follow up with and build better relationships with your customers or prospects. How would you like to create a business that’s 90% referral based, meaning you don’t chase down business, it chases YOU down? 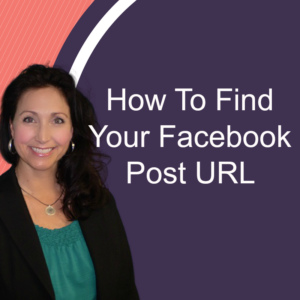 This tutorial will show you How To Find Your Facebook Post Link, also known as the “URL” of a Facebook post. 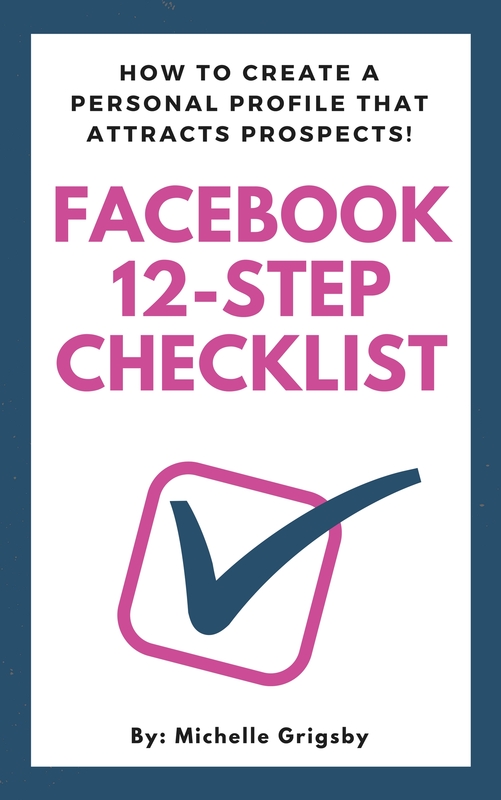 This can be a great way to share a status or other Facebook post with someone whether or not they are on the social network. And I'm going to be showing you how to do this on BOTH your PC and Mobile. When Are The Best Times To Post on Facebook? One of the most common questions I get asked all the time is when is the best time to post on Facebook? 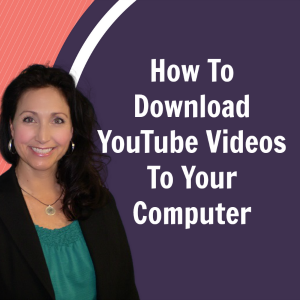 Here is one extremely effective tip that is using a FREE tool. 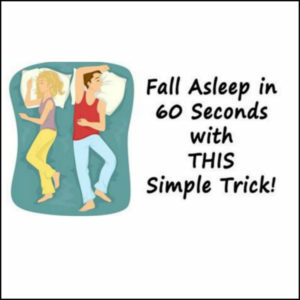 Fall Asleep in 60 Seconds With This Simple Trick That Works! Do you have trouble falling asleep at night? Many people do! This is a common problem, and I even struggle with it. I find that I cannot get my mind to slow down and relax. Sometimes it can take me up to two hours to get to sleep at night. 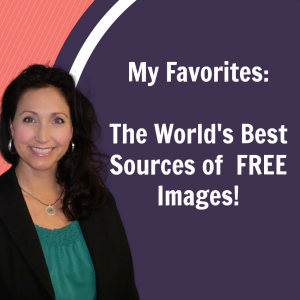 The World’s Best Royalty-Free Images! They can provide a bad user experience, destroy conversion rates and cheapen the value proposition of your business or offer. 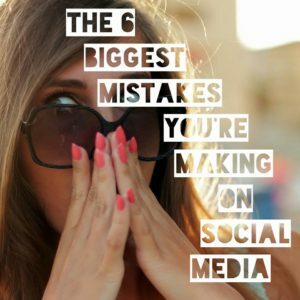 Have You Ever Made At Least One of These Mistakes on Social Media? What do you think is the Most Important Skill YOU need to Master in order to GROW your business online, make more money and impact lives? The answer may just surprise you! 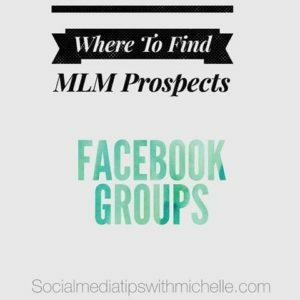 I'm going to be talking to you today about how to find targeted leads inside Facebook Groups! 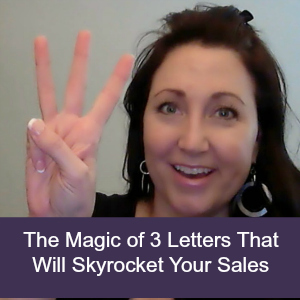 Would you believe that there are 3 letters in the alphabet that if you apply them will swing the doors of opportunity wide open and bring you more success, happiness, and prosperity? Sounds like a pretty tall order, doesn't it? Yet I assure you, that only 3 letters can do all that and much more for you. One of the things I love to do is to help you STAND OUT from the crowd.